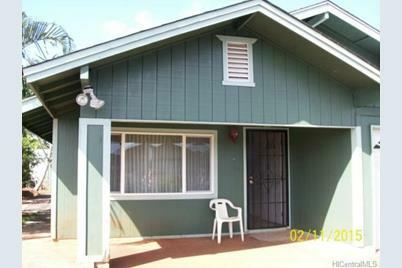 Fully fenced corner lot near community park. 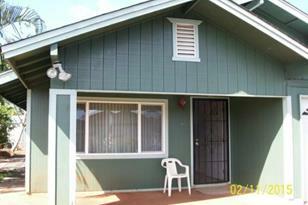 Single story home w/ 4 bedrooms ++, lots of interior space for entertaining!! Property sold "AS IS". It's not a Short Sale. 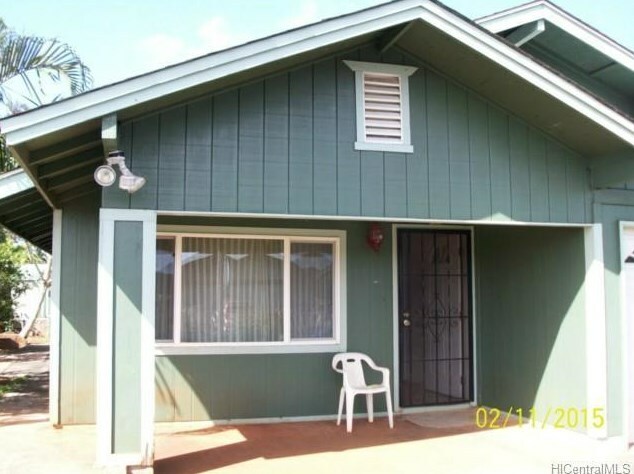 103 Moae Place, Wahiawa, HI 96786 (MLS# 201502351) is a Single Family property that was sold at $580,500 on March 30, 2015. Want to learn more about 103 Moae Place? Do you have questions about finding other Single Family real estate for sale in Whitmore Village? You can browse all Whitmore Village real estate or contact a Coldwell Banker agent to request more information.